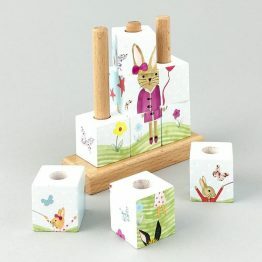 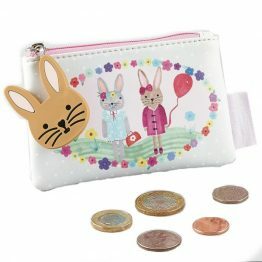 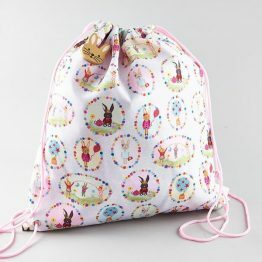 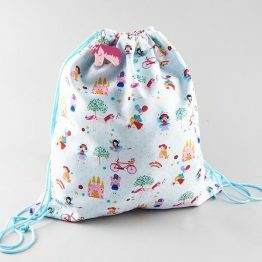 View Basket “Floss & Rock Bunny Drawstring Kit Bag” has been added to your basket. 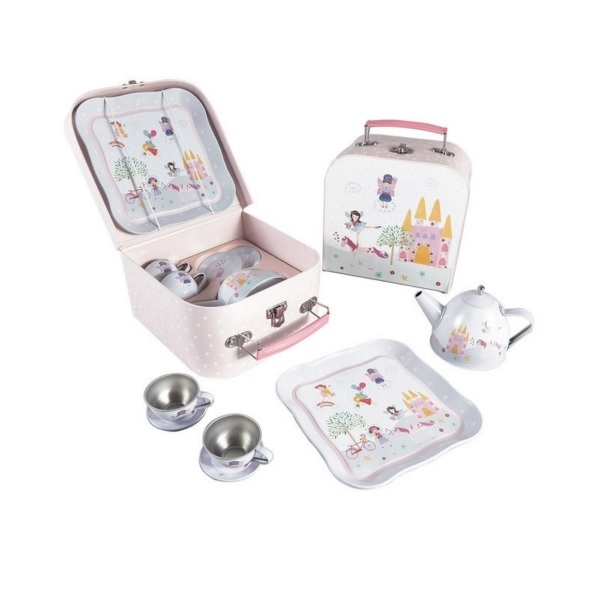 Tags: fairy, floss-and-rock, pretend-play, tea-set. 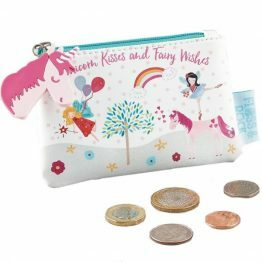 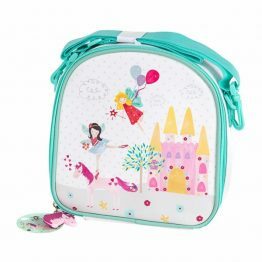 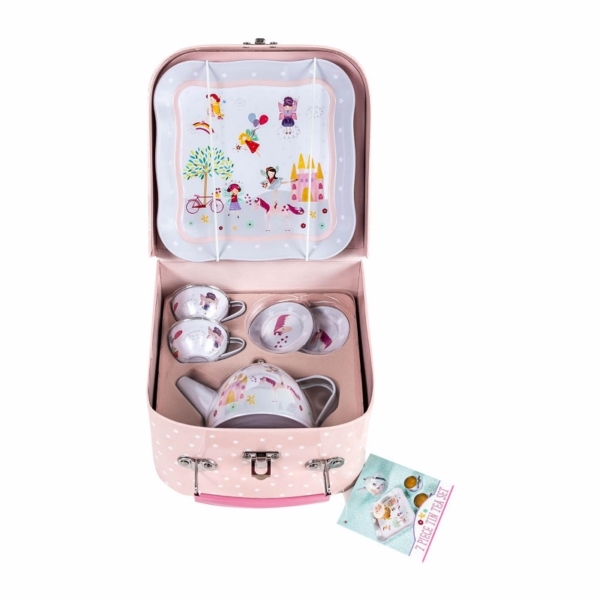 The Floss & Rock Fairy Unicorn Tea Set is a beautiful hand decorated tin tea set which would delight any young child! 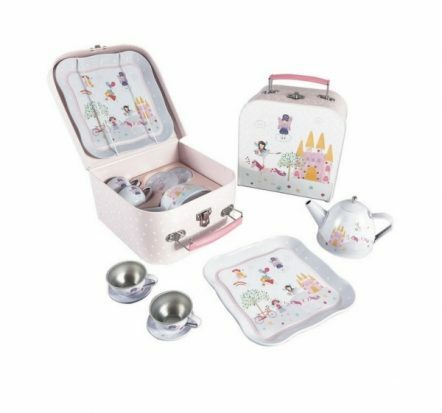 7 piece tin tea set – no more breakages! 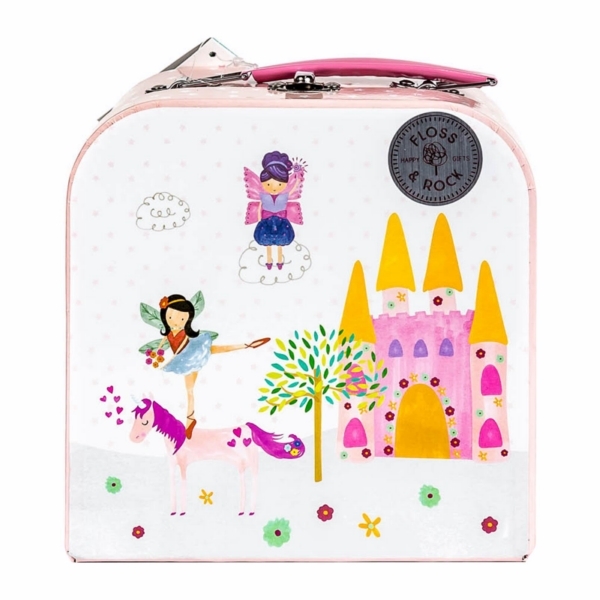 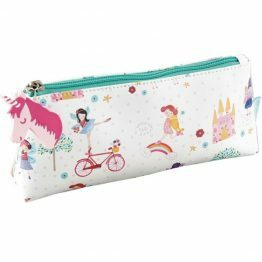 The Floss & Rock Fairy Unicorn Tea Set would make the perfect gift for any occasion!